Stretching the One Income Dollar: The Re-Launch of Pet Box- Just In Time for the Holidays! 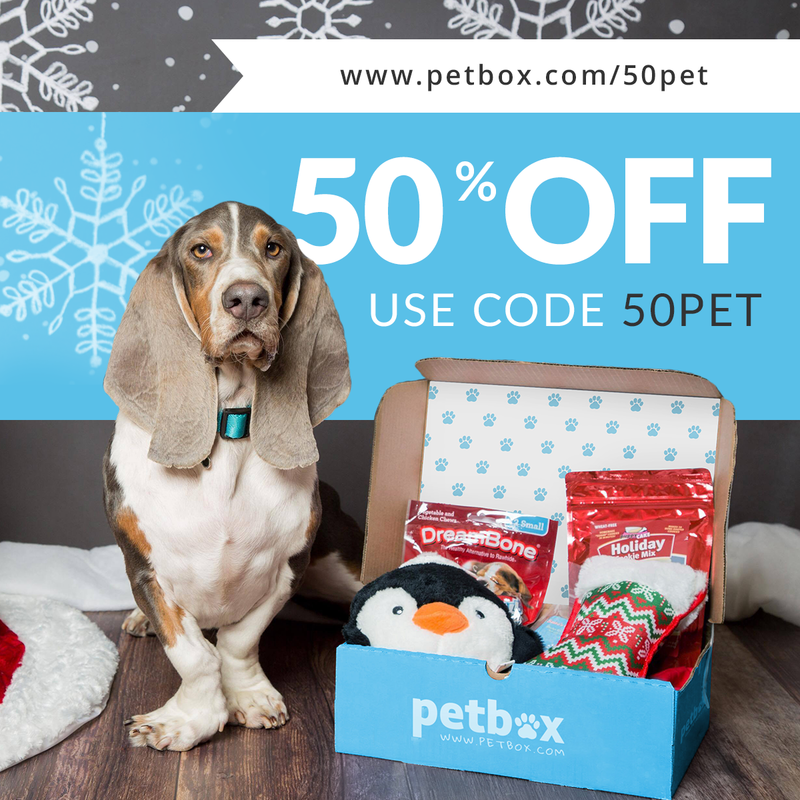 The Re-Launch of Pet Box- Just In Time for the Holidays! We are helping to announce the Launch of PetBox! A monthly subscription box filled with all natural treats and irresistible toys for your dog and cat. Get 50% off your first box today, act fast - this deal won't last long! Use code 50PET at check out.